You’ve heard about this tuber before, but what exactly is ginseng? Where does it come from, and what are the benefits of ginseng? And what are the best ginseng uses? This root is used to help fatigue, stress, and it may help to improve your lifestyle. And if you are, in fact, looking to learn more, well then you’ve come to the right place. Warning — ginseng should not be used in place of prescribed medication, or taken instead of proper medical care. If you’re concerned about any of the issues mentioned below, please speak to a doctor first. Siberian ginseng — Siberian ginseng (Eleutherococcus) has a host of nicknames: Devil’s shrub, Touch-me-not, Wild pepper, and Shigoka (to name a few). This shrub grows tall, sometimes reaching 10 feet in height. Siberian ginseng has thorns and bears flowers and little black berries known as the ginseng berry. But the root is where it’s at. Also, the phytochemicals in the root of Siberian ginseng, aka the polysaccharides, hold the beneficial properties you’ve heard so much about. Asian ginseng — Asian ginseng (sometimes called Korean ginseng) has been around for centuries (since the Han Dynasty in 220 BCE). It’s native to the mountain regions of China, Korea, and parts of Russia. Asian ginseng is harvested after at least 4 years of cultivation. In Chinese, the sound ‘gin’ means Man, and ‘seng’ means ‘essence’. 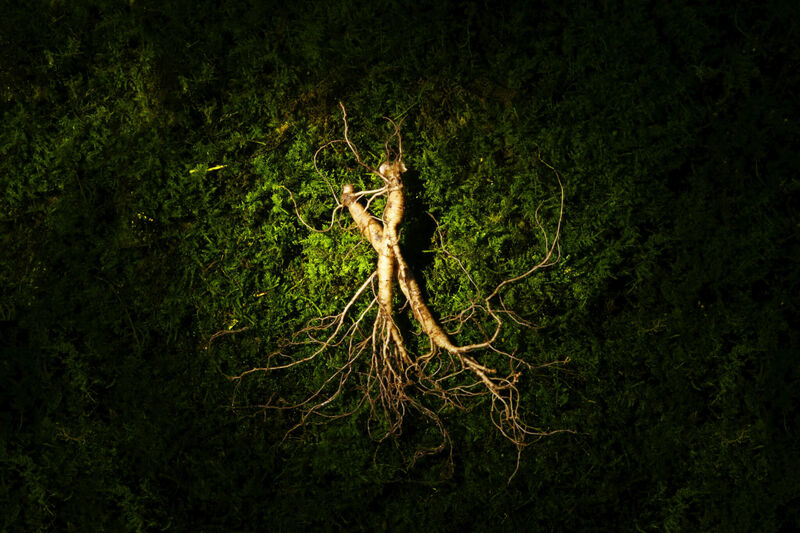 Fun fact: Ginseng roots are said to look like the human body. American ginseng — Finally, you can guess where American ginseng is cultivated. It’s cultivated for at least five years before being harvested. This particular breed of the herb can be found in the East and Central parts of the U.S. and in Southeast Canada — mainly in deciduous areas, like the Ozarks and Appalachians. Now, for a long time, ginseng was considered by many to be a stimulant — like caffeine — because it was said to boost energy for those who were feeling sluggish. 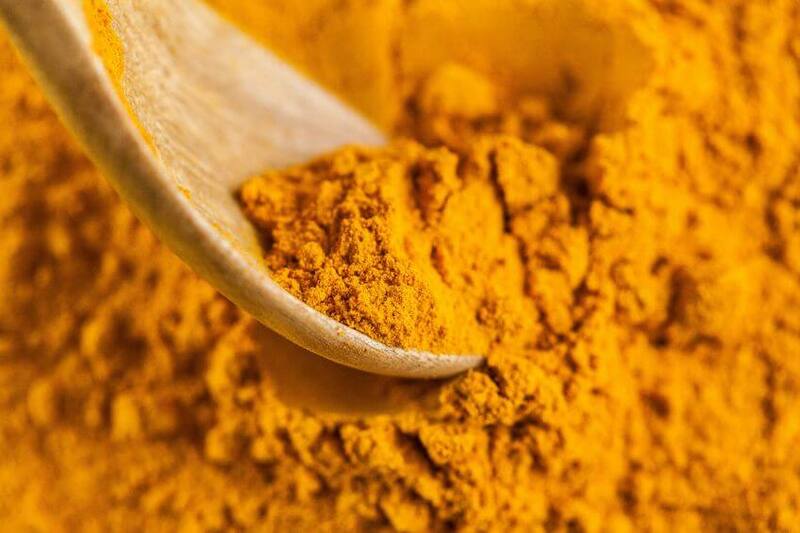 However, the herb is better described as a natural substance that helps your body adapt to stress. Stress can be any influence that changes your quality of life. Multiple studies report the same finding when it comes to ginseng: the root is known to significantly increase physical and intellectual work capacity. In fact, the data collected allows ginseng to be referred as an actoprotector of natural origin. Red ginseng was one of the most relied-on forms of the plant, but it turns out red ginseng is extremely expensive. For years, people were turning to a plant called Codonopsis pilosula (or Dang shen). This is an herb known as “poor man’s ginseng,” but it doesn’t contain the ginseng saponins responsible for the health benefits of ginseng. So, in an effort to find a more budget-friendly alternative to expensive red ginseng, scientists have begun more significant research on the health benefits of the white variety of the plant. In a recent controlled study, researchers explored the vascular and glycemic effects of white ginseng in subjects with Type 2 Diabetes. What are the Health Benefits of White Ginseng? Now, there have been many clinical studies performed in an effort to discover ginseng uses and therapeutic properties. Study after study seems to suggest health benefits, such as enhanced physical performance, supported sexual function, improvement in healthy insulin sensitivity, and help with blood pressure support. Furthermore, several recent studies suggest that there are antioxidant and even organ-protective capabilities attributed to ginseng. These happen to be linked to enhanced nitric oxide synthesis in the endothelium cells of the lung, heart, and kidney. Nitric oxide is important because it’s produced by almost every kind of cell in your body, and it’s hugely important when it comes to blood vessel health. Why? Well, nitric oxide is a vasodilator. This means it relaxes the muscles in your blood vessels, widening them and increasing blood flow while lowering your blood pressure. 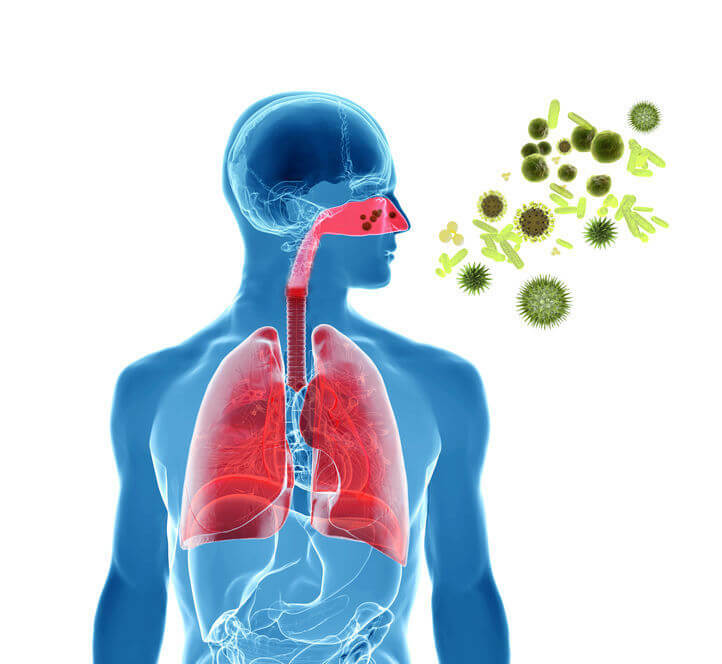 So, What Makes Ginseng a Helpful Treatment for Cold and Flu Symptoms? Well, in a recent double-blind study, a placebo group was compared to a ginseng-tested group at the onset of cold and flu season. 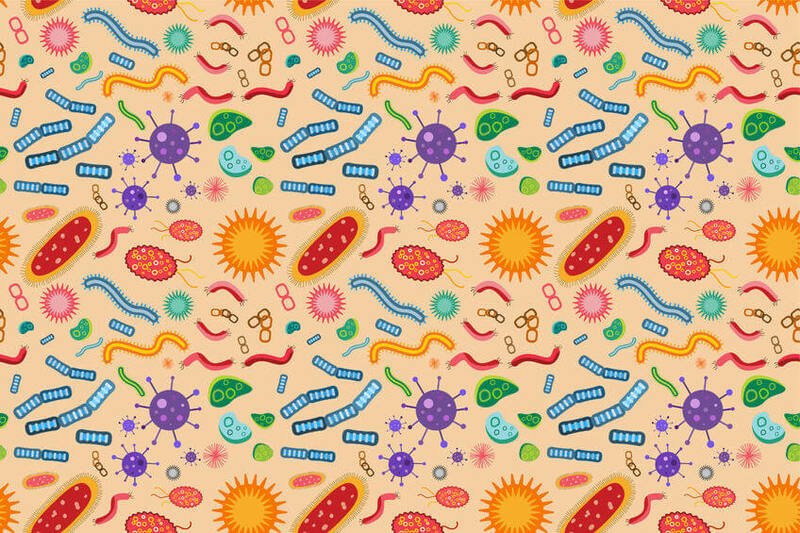 Over 300 subjects with a history of having at least two colds in the previous year were recruited. Participants took 2 capsules of North American ginseng extract of ginseng daily (or a placebo) for 4 months. 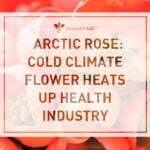 The ginseng extract treatment was found to be quite effective in reducing the severity of cold symptoms and the number of days related symptoms were reported. Can Ginseng Plant Help Menopausal and Postmenopausal Women? First, what is menopause? Well, when the natural decline in a woman’s reproductive hormones occurs, usually in a woman’s 40s or 50s, menopause is occurring More specifically, this is when the ovaries stop producing estrogen and progesterone. And, if you can turn to something natural \to help with the discomforts of menopause, wouldn’t you want to? 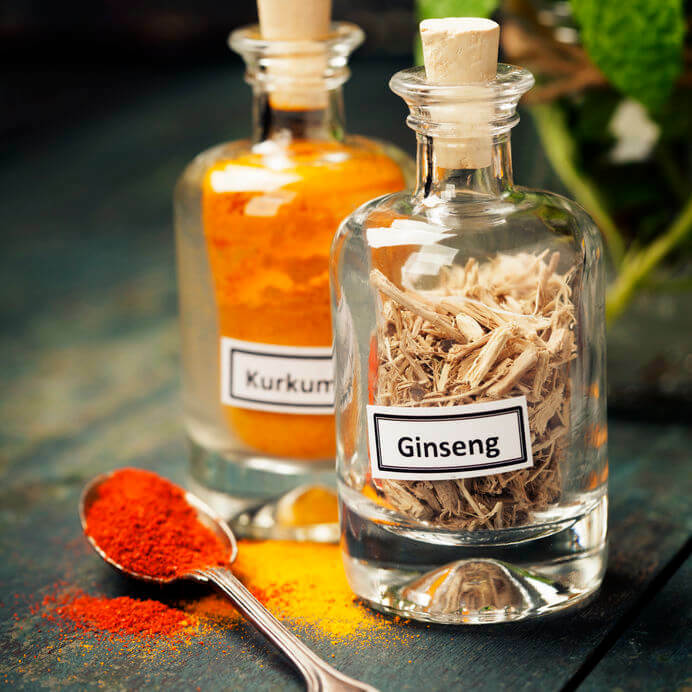 In one double-blind clinical trial involving postmenopausal women, 72 women were assigned to either a red ginseng group or a placebo group for 12 weeks. In this controlled study, menopausal symptoms were measured against the effects of ginseng. Cardiovascular risk factors and serum estradiol levels were also assessed. What Can Ginseng Do For Insulin Sensitivity? And along with many medical advances, one plant promising the potential to function against this health crisis is — you guessed it — ginseng. Turns out, ginseng and ginsenosides are beneficial for insulin support, as ginseng aids the normalization an excess of glucose in the blood flow. 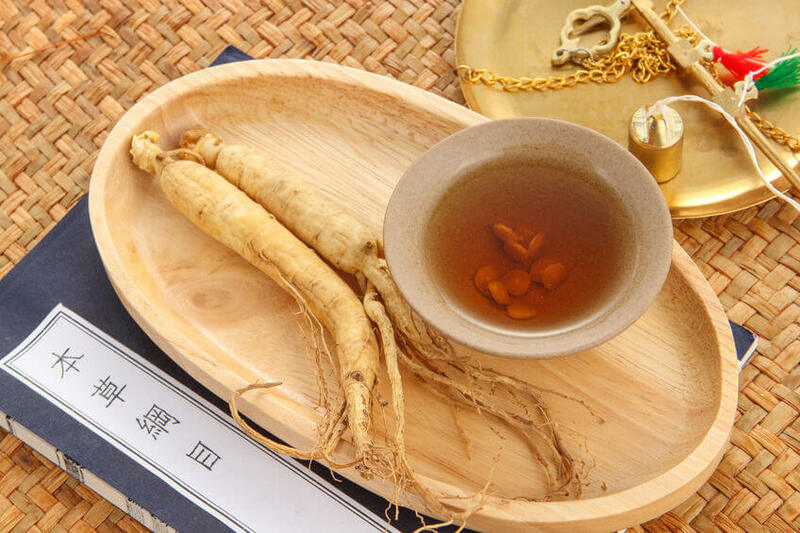 Ginseng root shows potential to support increased insulin production. Remember, insulin is the hormone produced in the pancreas that regulates the amount of glucose in your blood flow. When your pancreas doesn’t make enough insulin in the first place, that’s how you end up with diabetes. Ginseng is also able to reduce cells apoptosis (aka cell death) in pancreatic β-cells, which signifies that ginseng affects the pancreas directly. When it comes to mental health concerns like anxiety and depression, can ginseng help to temporarily lighten symptoms? Perhaps, although it should not be treated as a substitute for mental health care. You see, it turns out patients with depression may suffer symptoms which could end up affecting their overall quality of life. These symptoms can present themselves when stress induces anxiety or depression. Can I Consume Ginseng Daily? Of course, best practice is to consult your doctor before adding ginseng to your daily routine, just for safety. When it comes to dosage, most studies have used a standardized ginseng extract in a dosage of 200 mg per day. Of course, some sources recommend up to 2 g of dry root per day, with the ginseng consumed as a tea. But capsules are available in doses of up to 600 mg per day. Now, ginseng root can be ingested in a variety of ways. For example, you can steam it to soften it up a bit and eat it or, if you’re willing, you can even eat it raw. If you slice it thinly and let the slices steep in boiling water for 5 to 7 minutes, you can brew it into a tea. And if you’re creative in the kitchen, you can throw ginseng into your favorite stir-fry recipe. You can even add it to delicious soups and stews. If you aren’t able to work with the actual root itself, go ahead and search your grocery store aisles for ginseng in powder form. You can even find it as an oil or capsule, depending on where you’re shopping. So, if you do end up doing some of your cooking with ginseng, you might want to know, at this point, what it tastes like. Fresh or even dried ginseng root can be a wonderful addition to your favorite Asian dishes. The root happens to be a great enhancer of the flavor profiles in pasture-raised chicken soup. Furthermore, ground up ginseng root or dried ginseng can be used in your favorite soup recipes. Turns out, ginseng root also smells amazing — it has the sort of sweet aroma of licorice root accompanied by earthy flavors. Note: When shopping for ginseng, you’ll want to find just the standardized extract. The standardized extract should contain around 3% total ginsenosides. Is Allergy to Siberian Ginseng Common Among Users? In all honesty, the jury is still out here. More research needs to be done when it comes to allergic reactions to Siberian ginseng (Eleutherococcus) — and all types of ginseng root, for that matter. However, if you are experiencing any sort of allergic effects from ginseng, it’s best to stay away from all types of ginseng and seek medical attention. 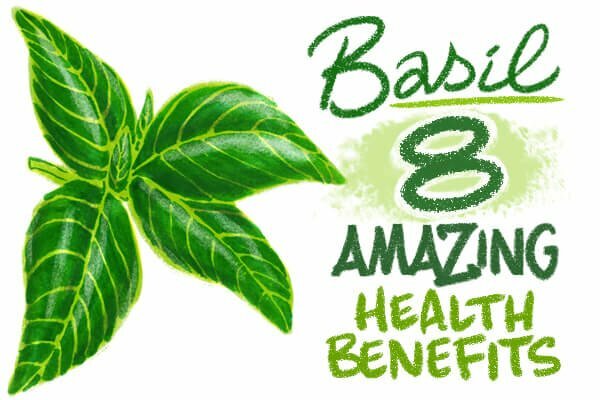 When all is said and done, the health benefits of the ginseng plant have been touted for centuries for good reason. And, if you’re interested in working ginseng into your diet to see if it will work for you, you should absolutely check in with your healthcare professional first.